The largest and most comprehensive retrospective ever presented in the United States of the career of J.M.W. Turner (1775-1851), one of the greatest landscape painters in the history of art, premiered at the National Gallery of Art in Washington. The exhibition of approximately 140 works, divided almost evenly between oils and works on paper, will include masterworks representing his extensive range of subjects-seascapes, topographical views, historical events, mythology, modern life, and scenes from his own fertile imagination-many of which have never been shown in the United States. J.M.W. 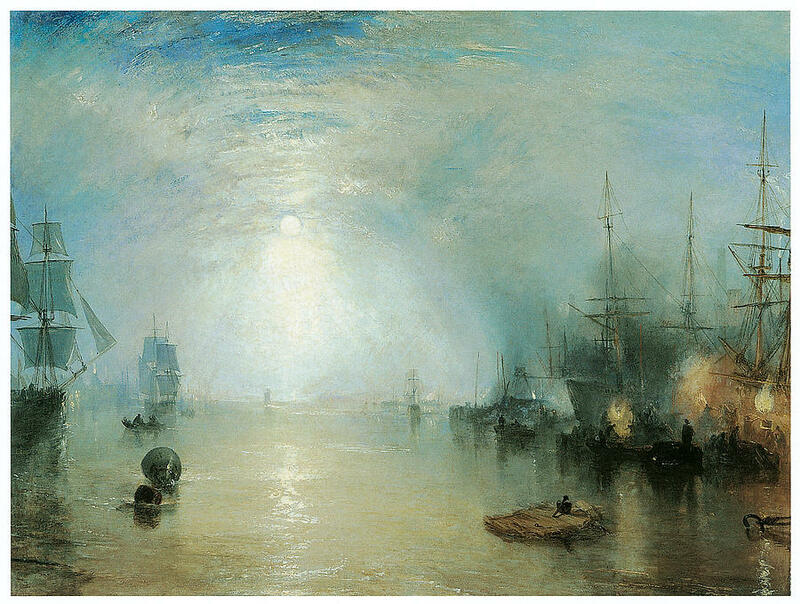 Turner was organized by the National Gallery of Art, Washington, (October 1, 2007 - January 6, 2008), the Dallas Museum of Art (February 10 - May 18, 2008), and The Metropolitan Museum of Art, New York (June 24 - September 21, 2008), in association with Tate Britain, London, which lent 86 works from its vast and impressive Turner bequest. 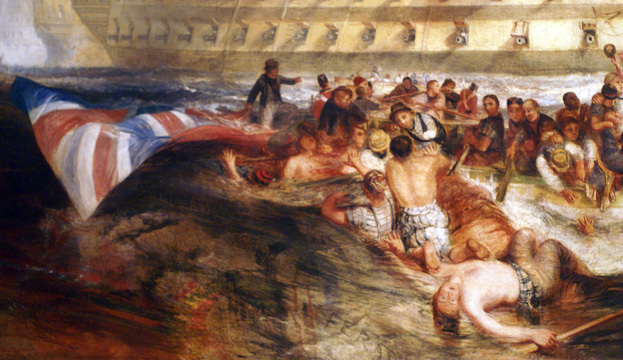 from the National Gallery of Art's own collection of 114 works by Turner. and Norham Castle, on the River Tweed (c. 1822-1823) from Tate Britain. The exhibition was selected by a team of American curators- Franklin Kelly, senior curator of American and British painting, National Gallery of Art; Dorothy Kosinski, senior curator of painting and sculpture and The Barbara Thomas Lemmon Curator of European Art, Dallas Museum of Art; and Gary Tinterow, Engelhard Curator in Charge of the Department of Nineteenth-Century, Modern, and Contemporary Art at The Metropolitan Museum of Art, New York; in collaboration with Ian Warrell, curator of eighteenth-and nineteenth-century art, Tate Britain. The 320-page exhibition catalogue, which is fully illustrated with 210 color and 50 black and white images, includes an overview of the artist's life and career by Warrell and an essay by Kelly entitled "Turner and American Art." 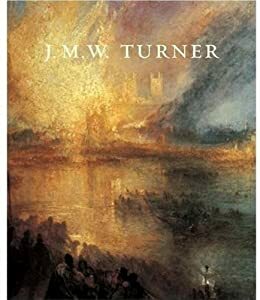 It was published by Tate Enterprises, Ltd and Harry N. Abrams, Inc.
Joseph Mallord William Turner was born the son of a barber, in Covent Garden, London. He worked as an assistant to an architect and studied at the Royal Academy Schools. His early work consisted of drawings and watercolors; he exhibited his first oil painting, Fishermen at Sea, in 1796 at the Royal Academy. 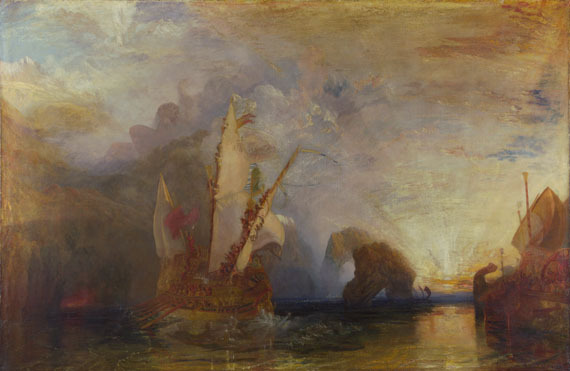 Success came at the age of 27 and Turner eventually came to see his works as rivaling those of the old masters of European art. During his career he prolifically documented his travels throughout England, Scotland, Wales, France, Germany, Luxembourg, Bohemia, Switzerland, and Italy. 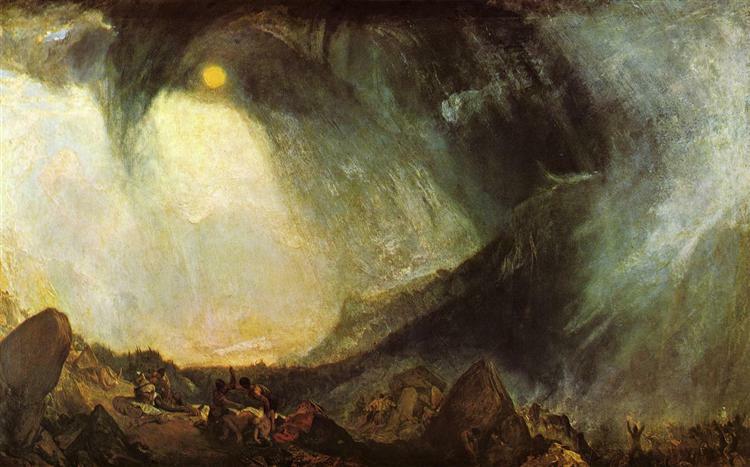 In his late period, when Turner was concerned with the painting of light, subject matter became almost secondary. He sent paintings to the Royal Academy, which were described by one contemporary as being "without form and void, like chaos before the creation." 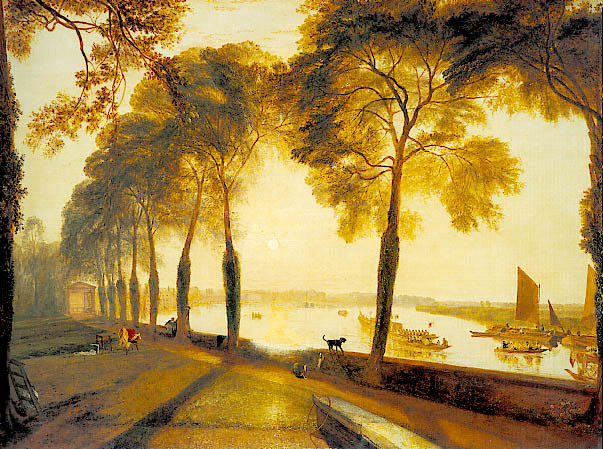 Renowned British art historian and critic John Ruskin (1819-1900) perceived Turner's paintings to be unique in the degree to which they wedded detailed observations of nature to grand general effects.